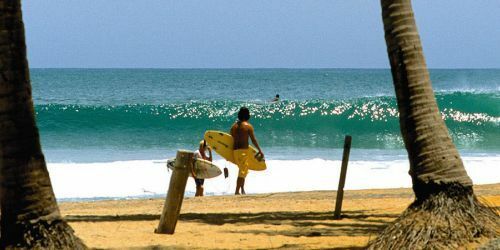 The South East coast of Sri Lanka offers excellent surfing conditions from April to October. There are several points with perfect waves and the area of Arigam Bay is undoubtedly the one with more options for all levels. A great surf hotel on the beach a 5 minute walk from the Arugam bay main spot. 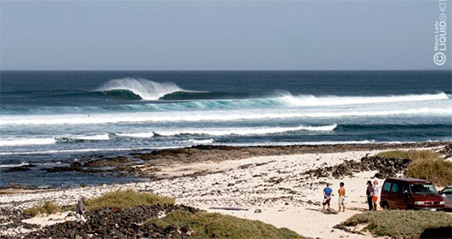 An excellent reference point both for surfing and for yoga and for excursions. Great food and all the assistance on the spot! For the surf we offer packs for beginners and intermediate / advanced with local instructors, with the possibility to surf several spots, close by or further away. Also the proposed excursions are a compelling way to discover this region between nature, yoga, temples and Ayurveda massages.